Mono and Stereo High-End Audio Magazine: DeVore Fidelity O/96s speakers! What a mesmerising colour and finish combination. 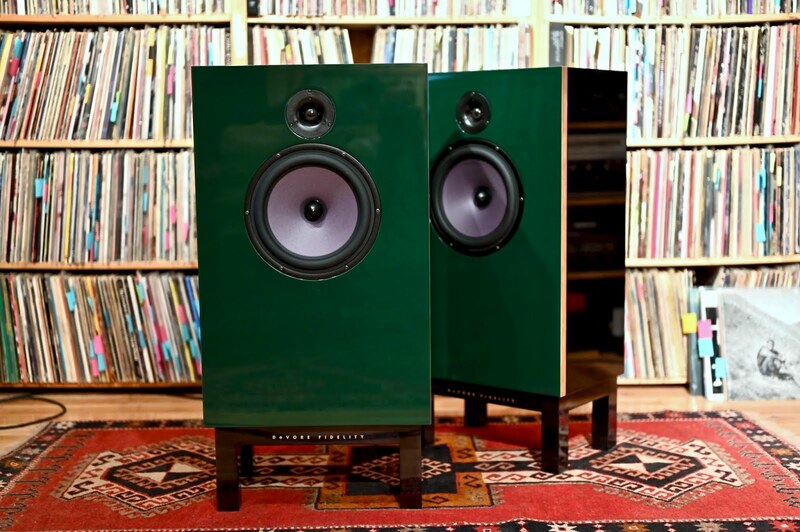 The DeVore Fidelity O/96s speakers in custom British Racing Green.